Sunday May 13th 2018 I completed Telenor Copenhagen Marathon 2018. Find below my full race coverage plus some completely awesome fotos from the evening, stunning and surprising! Telenor Copenhagen Marathon 2018 took of at Islands Brygge 09.30 AM in the Danish capital. It proved to be a very warm day for running but nevertheless William Morwabe of Kenya set a new course record, you find more on this in the race report alongside with more than 400 pictures taken en route to the finish line. 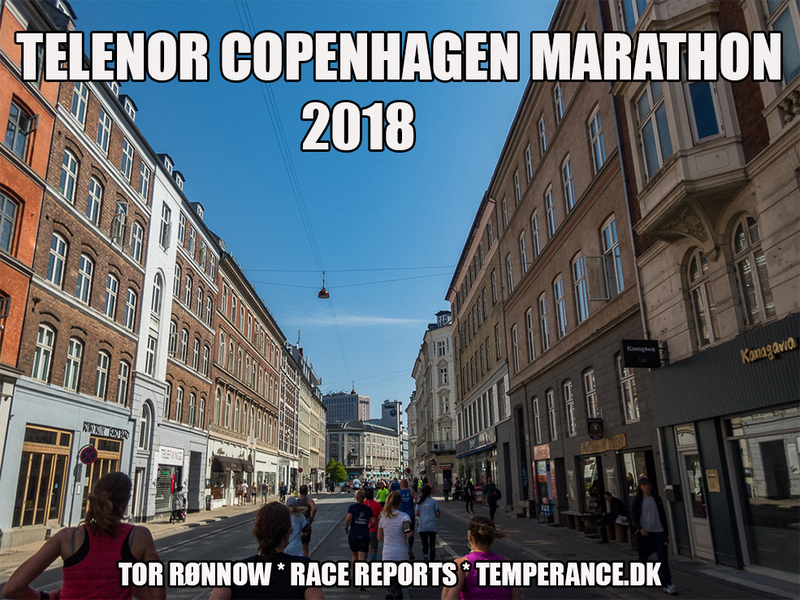 The new race course in Copenhagen makes this marathon the most representative of it´s city, Copenhagen being a very beautiful city too, in the world. None above. But don´t take my words for it, see it for yourself in the pictures. And join us in 2019, you will love it! Marathon-runner since 2004. Doctorate in Organic Chemistry 1994. Book Author 2010.